Everyone is Irish on St. Patty’s Day! While I generally despise this holiday- huge crowds of rowdier/drunker than normal Massholes crammed into a bar with a $20 cover and a 30 minute wait for a beer- my friend encouraged me to be a little more optimistic. I managed to whip up some enthusiasm when one of the nurses I work with mentioned some St. Patty’s Day themed cupcakes she had found online. 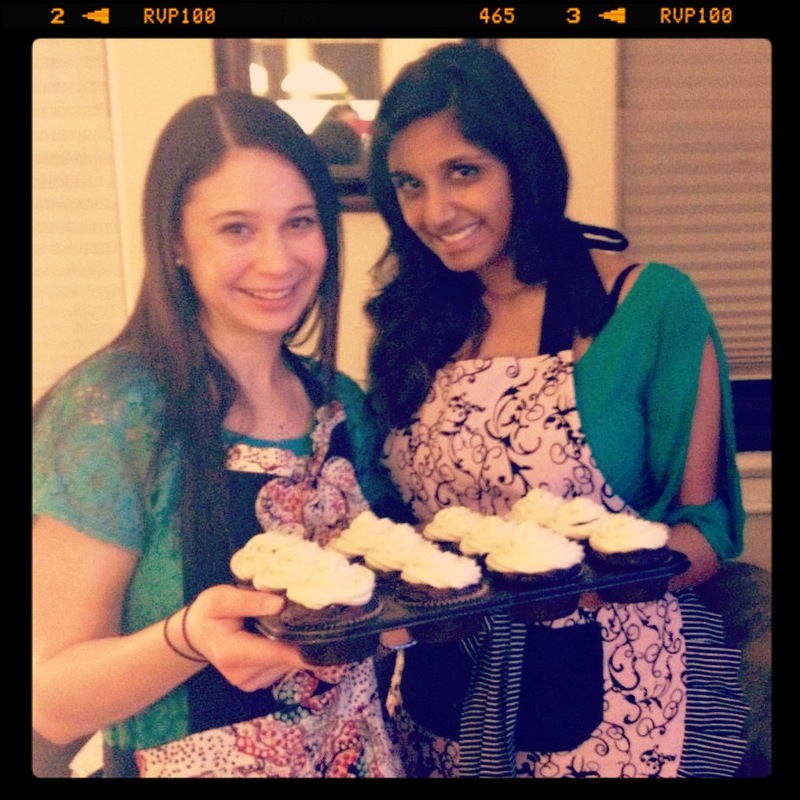 There were green velvet cupcakes, lucky charms cupcakes and….Irish Car Bomb cupcakes. 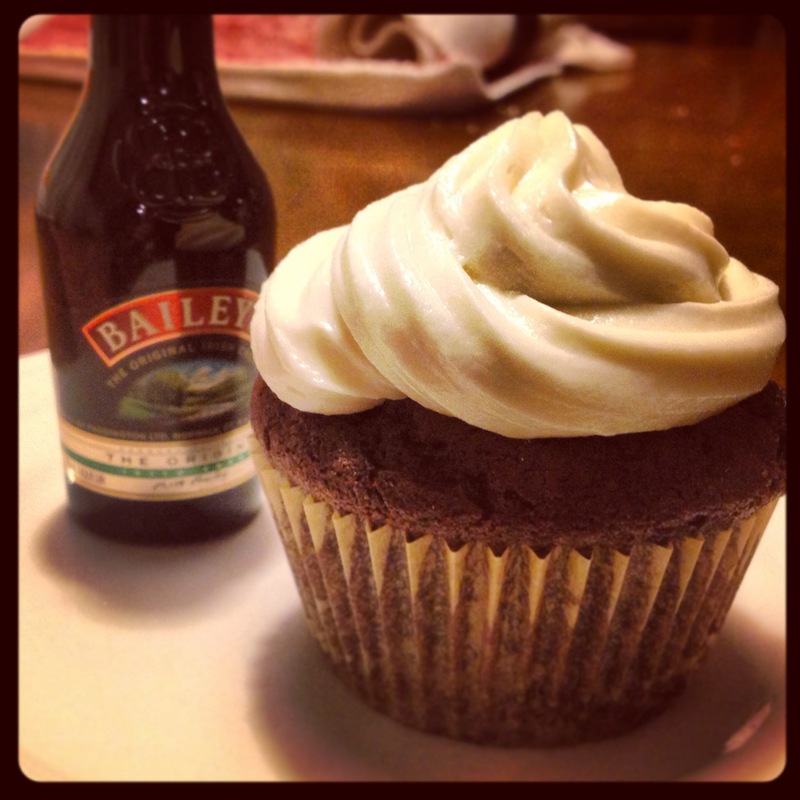 What makes these cupcakes quite amazing isn’t just the multiple elements of chocolate- it’s that there is alcohol in all 3 components. 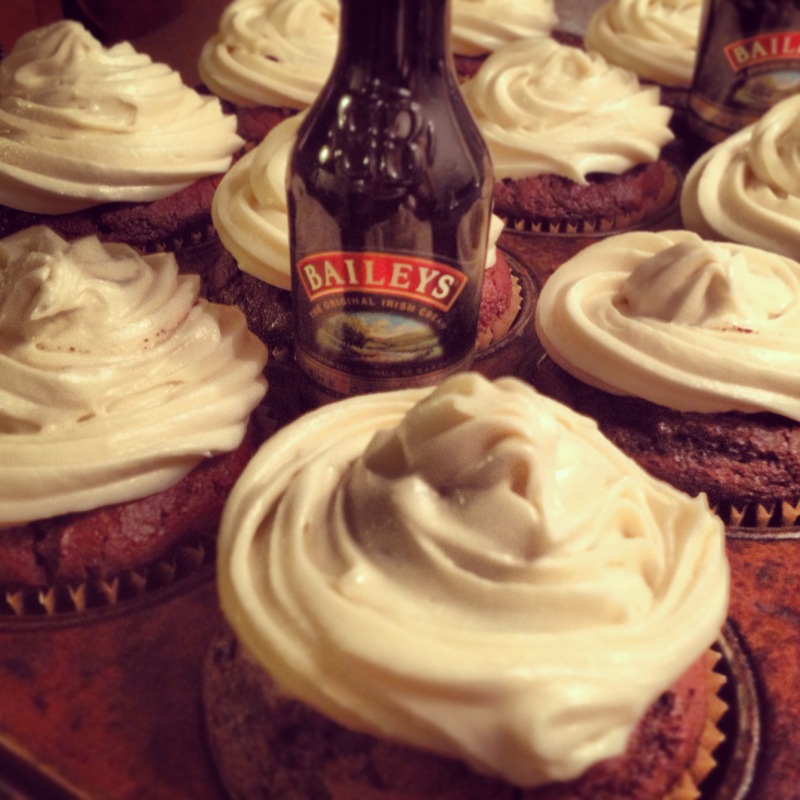 You start with a chocolate cupcakes with Guinness (I used a version of Flour bakery’s chocolate cupcake), then fill with a Whiskey ganache and finally top with Bailey’s buttercream frosting. 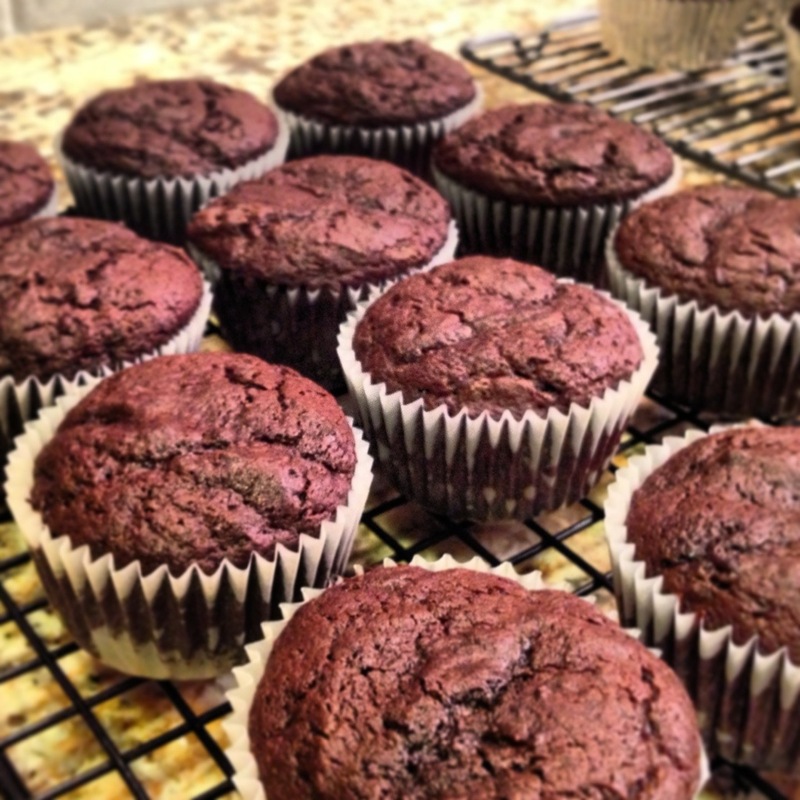 Although, unfortunately, not enough alcohol to give you a buzz, they were quite delicious! Kiss me, I’m (not really) Irish!